I've been getting several requests lately for information on how to start doing pinup, or how to do a certain hairstyle, etc. While I have been addressing those questions individually, I thought it would be beneficial to include everyone who might have questions but perhaps doesn't ask them. 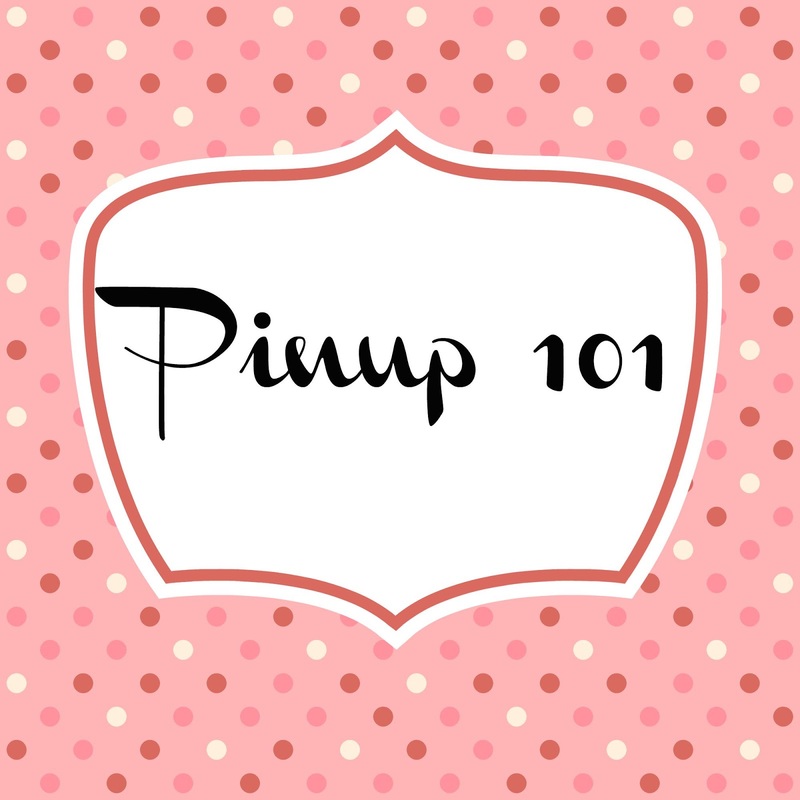 Starting next Monday, will be a new series "Pinup 101" covering all the basics on any questions or topics of concern. Have a question about a hair style, makeup trick (such as cat eyes), where to shop, or anything in between? 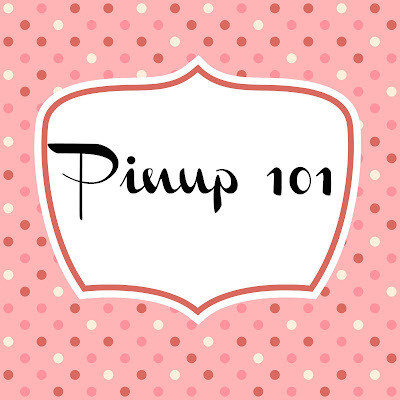 Submit your questions to misslizeborden@gmail.com for your question to be answered in Pinup 101. Thoughts on my new series? Feedback appreciated, post below please!